Samsoon Down the Rabbit Hole: School 2015 - Who Are You? OST Giveaway!!! School 2015 - Who Are You? OST Giveaway!!! Hello again dear blog readers! I recently bought the School 2015 - Who Are You? OST album and it was so cute that I thought I would get another for a blog giveaway! Yay! I know that many of you who watched the drama also really loved the OST as well (it was a really good one, wasn't it). To win the album, all you need to do is comment below and share with us why you loved the drama or maybe your favourite scene. I will then do a random drawing to pick a winner. The entries for the giveaway will close on July 5th at midnight (basically the last possible second of the 5th going on to the 6th in the last time zone in the world). But until then, here's the lovely OST for you to enjoy. Kim So Hyun was really excellent in the drama! And just a note for those who don't want to make a Disqus account, you can still comment with a name or anonymously. 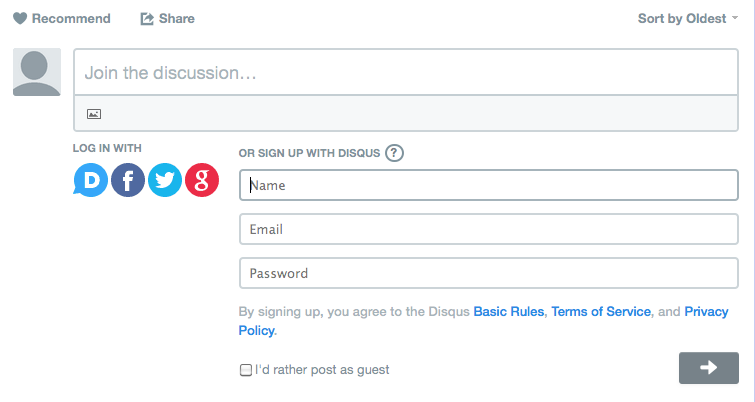 All you need to do is select the "Name" option and add your email address and then select the box that says "I'd rather post as a guest". It does mean that you are not automatically subscribed to replies or other comments, but if you click the envelop in the bottom left to subscribe, that will subscribe you to comments as well. Good luck! Man, that puppy Gong Tae Kwang just, I luff him so much! I wasn't going to enter, but the description of the album does sound like fun. And it is a good sound track - especially the contributions from Tiger and YMR. It is a great soundtrack and the album really is quite cute. There are so many photos of the cast as well in it and it's a great keepsake. Good luck! I think my favorite scene in School 2015 is when Go EunByul smashed Kang So-Young's phone. It was a refreshing moment of justice. I think I cheered out loud when she did that. And it was a nice change after watching the power struggle EunBi and So-Young had going on for most of the drama. That was the moment EunByul became my favorite character. I really appreciated Kim So-Hyun's acting in this, she played the two characters very well. Haha. That was such a satisfying scene! And Kim So Hyun was really amazing in this. She is one of my favourite young K-drama actresses and I am excited to see her future work. Oh that was a cute scene! I also really love Reset - it really is such a great song! Memorable scenes: Tae Kwang gets a haircut and double takes, the interaction between Tae Kwang and the home room teacher. I LOVED this interactions with their home room teacher! Cause it was /up to a certain point/ an enjoyable ride and I just wanted to see what happens neeeeeeeext! Haha. Loving the OST is good enough for me. I get why the drama disappointed some, but at least you stand a chance of winning the OST now, right?! This drama was really great. There are too many great scènes. One of my favorite is when Tae Kwang asks Eun Bi if he can be the one to call her by her real name. The teacher/Tae Kwang scenes could have totally been the OTP. Haha. There was a gif floating around the Internet (which I can't find right now) of the two of them going to some sort of cast afterparty walking and holding hands. It was super cute! I also totally didn't understand why he left. It didn't really make sense to me. Surely he could help and protect the kids by staying there with them? And yup yup yup about the handling of the love triangle. Oh! That was such a great scene! I love when there is great bromance in a drama! And yeah, they totally didn't use that angle well enough. I agree, I feel like Soo In's family was more at fault for her death anyway. You don't die that quickly of meningitis. She would have been sick before that and they sent her to school. He's the last person to have to take responsibility. He is the sort of teacher that they need to keep around the school. The scenes when the students say goodbye was still really amazing. It just wasn't a well-written plot point. Oh well. I get that he feels responsible, but that doesn't mean he really is.